From the first day of Kindergarten when they ask "what do you want to be when you grow up”, My answer has always been a person that helps people. Over time I learned that a psychologist was the perfect job for that. I also discovered my passion for working with troubled youth as they enter and exit the criminal justice system. Forensic Psychology basically means psychology of the law, so it ties my interests of helping people and the criminal justice system together nicely. 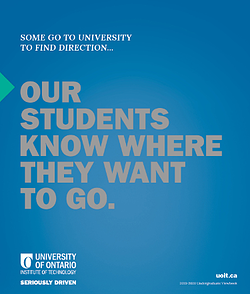 Upon completion of my BA here at UOIT, I hope to continue my education with graduate studies at the Masters level. As I said, I love helping people so naturally I loved playing with my dolls; creating school and hospital scenarios. I often involved my little brother and the other children in my neighborhood and taught them basic math and spelling. Ice cream…. Need I say more? Anything written by Shonda Rhimes…. Thursday nights are the best! 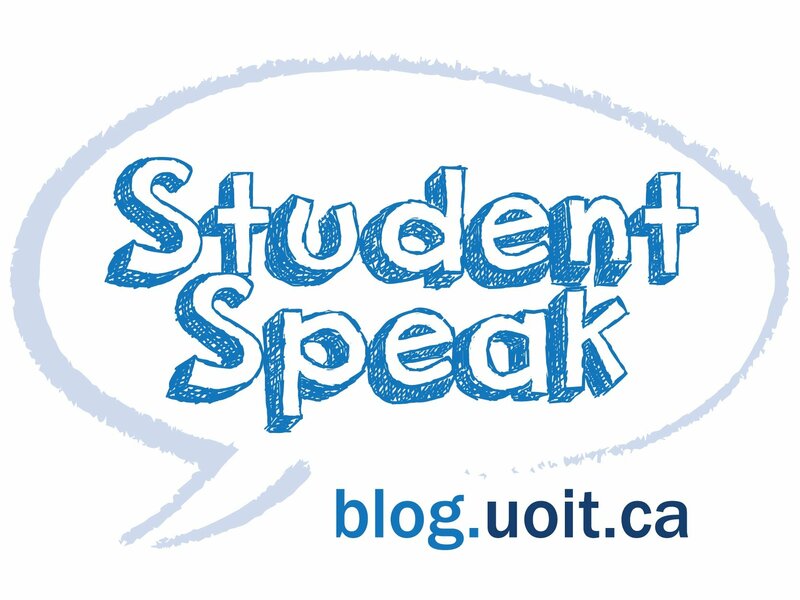 What is your favourite past Student Speak blog? 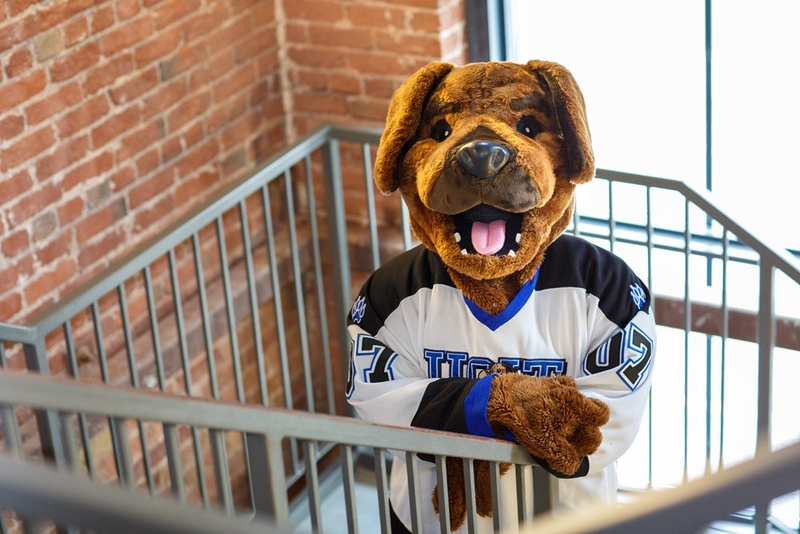 UOIT’s Past Lives: Facts from a University’s History is my favourite past Student Speak blog. It makes me honoured and proud to say that I am a UOIT student when I see what amazing history we have here! One of Each! I like to travel a lot, and alternating my adventures is my preferred trip planning method. I love the old architecture and culture of Europe, but getting a little sun in the winter months is always nice! I love reading anything by Jodi Picoult or Kathy Reichs. I love Jimmy Guacos! It’s the best place to grab a quick lunch downtown between classes. Tutto, Riley’s and Felicio’s are also delicious. DO NOT BE AFRAID! Make friends, introduce yourself to your professors, and make the most of your experience. Don’t let your past define who you are today, and don’t assume that it will be easy. Focus on learning, not memorizing what is important. The more you understand, the better you will fare. Edit…. Lots! Write multiple copies, and have other people look them over…. Several times. Get involved, participate in events, and make the most of your experience. Most of all… have fun. 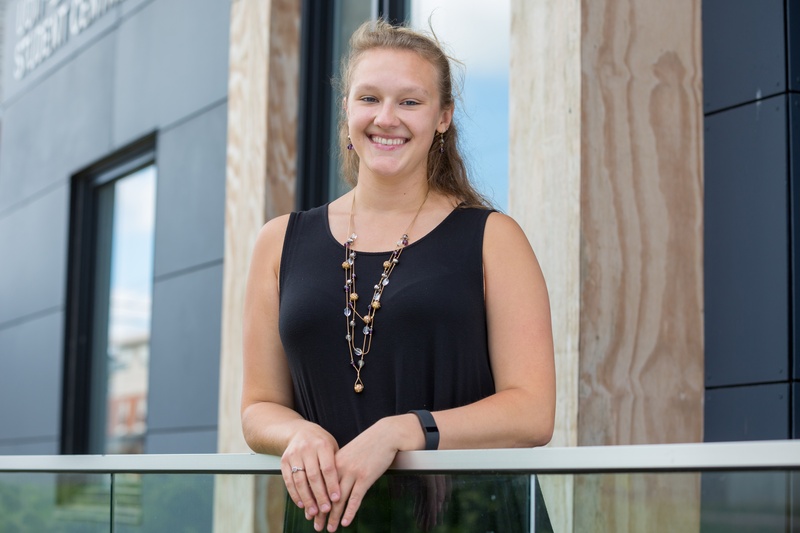 Stay tuned for Talisa's blog posts this year or check out some of her old ones!